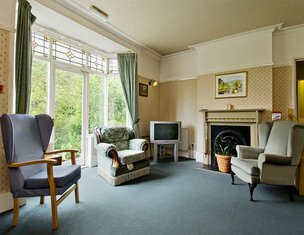 Digby Manor Residential Care Home is a family run home in Erdington, Birmingham, caring for a maximum of 26 residents. 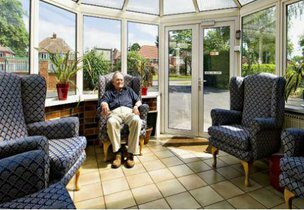 We support elderly people with a range of care needs to live in a comfortable, intimate and homely environment. Our care team are experienced in supporting people with dementia, care staff are on hand 24-hours a day to ensure residents are always supported. Digby Manor try to make the move-in process for residents as smooth as possible. 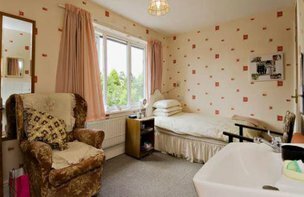 Residents all have their own bedroom and should they wish to bring their own furniture then this can be arranged. Well behaved pets are also accepted via arrangement! Staff at Digby Manor go above and beyond for residents – many of our Carers have been working here for 10 years or more because they become so devoted to our residents. Our in-house catering team also go to great lengths to ensure the nutritional needs of our residents are met. Good nutrition and hydration are an important part of staying well as we age. 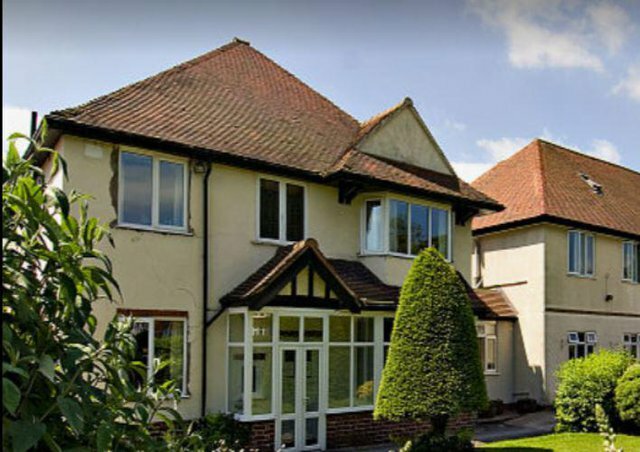 Digby Manor is able to support people with a range of dietary requirements, including specialist diets. Our Home Chefs do their best to tempt even the smallest of appetites and sweet treats are always provided to celebrate special occasions! 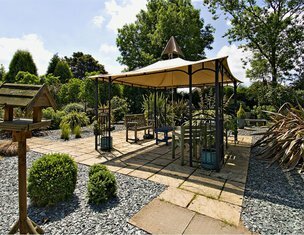 Please do get in touch to find out more about life at Digby Manor or to organise a visit.